Due to my own failure to post about this game night ahead of time, the fact that no one has left a comment, and none of the Xbox TAYers are online or check TAY frequently enough, I’m postponing to a later date. 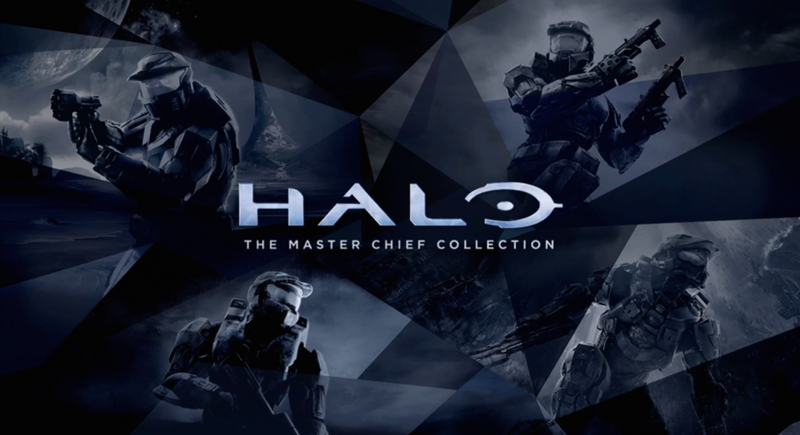 Xbox One TAYers, join me tonight at 9:00 EDT for TAY Game Night in Halo: The Master Chief Collection. My gamertag is Brett1157 if you haven’t added me yet. As always, you can find everyone on the TAY Gaming IDs spreadsheet and find out what we’re playing for the rest of the month or organize your own Game Night on the August Game Night schedule!